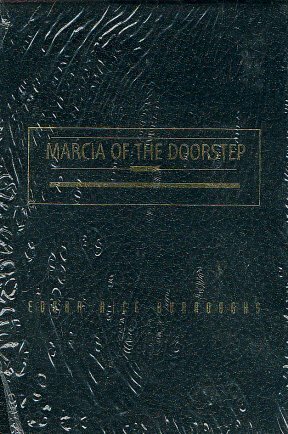 ERBzine 0772: Marcia of the Doorstep C.H.A.S.E.R. 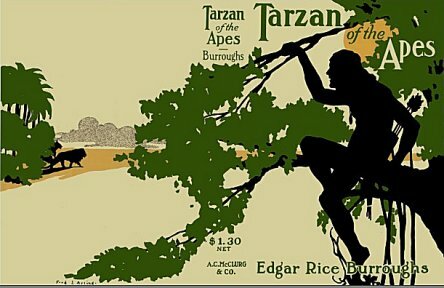 I'm certain that my grandfather, Edgar Rice Burroughs, never dreamed that when he penned TARZAN OF THE APES he would be, forever after, doomed to write sequel after sequel about the exploits of the immortal apeman. 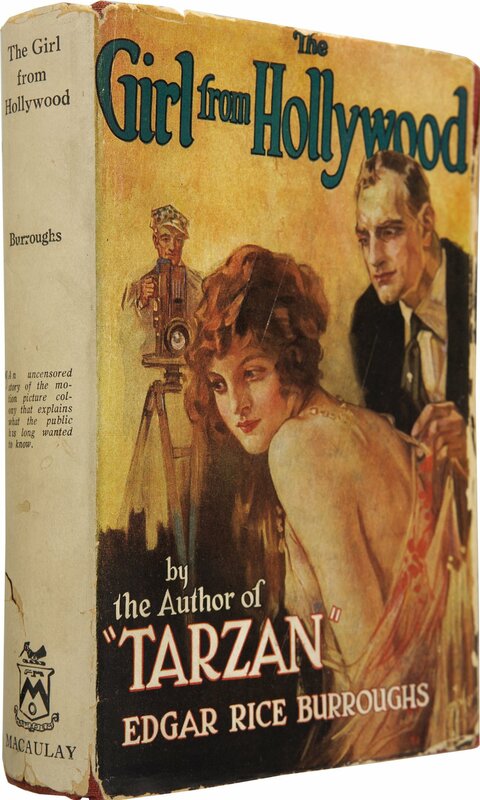 His editors, both magazine and book, continually clamored for Tarzan stories -- as did his fans. By the time he had written THE SON OF TARZAN, Ed was convinced that he had written everything he had to say about Tarzan. Little did he realize that he would write twenty-two more stories about the Lord of the Jungle. 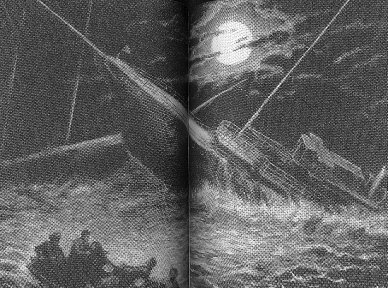 Ed desired to write other kinds of stories: tales of romance and mystery. 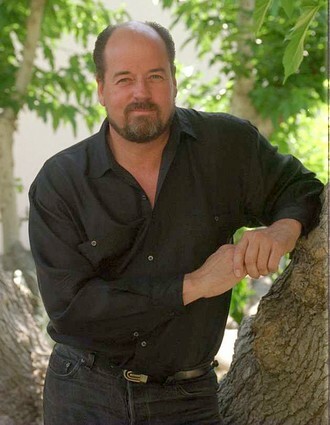 He did not wish to be categorized as merely "that guy who wrote Tarzan." 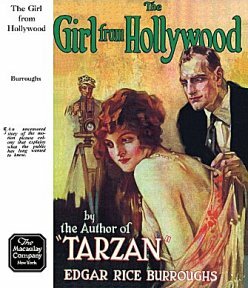 But every time he attempted to write something else besides Tarzan of the Apes; John Carter of Mars; David Innes of Pellucidar; or Carson of Venus; his editors complained that they wanted another Tarzan story. 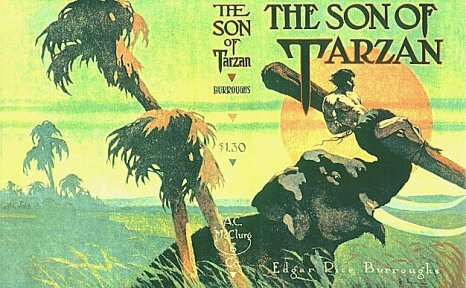 Sometimes the only way that he could sell something else was to promise the editors another story about the inimitable Tarzan. My grandfather loved to read mystery stories, especially in his later years, and read them one after the other during the times he could relax from his duties as the world's oldest war correspondent in the South Pacific during World War II. 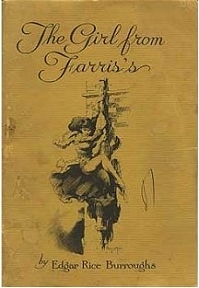 Ed's first foray into romance and mystery was a novelette, THE GIRL FROM FARRIS'S. 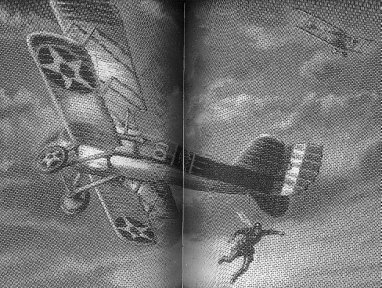 Written in 1914 and still considered new to the writing game, it is doubtful that Ed's editor would have complained too much about this story, especially when he knew that he was working on new Tarzan and Mars stories. Being his first try with a new genre it was Ed who expressed doubts about the story -- fearing that it might be too "smutty" for the readers of The All-Story Cavalier. 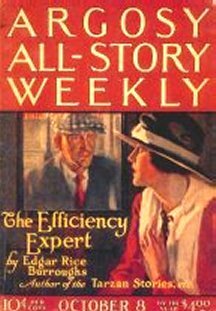 It would be another five years before Ed tried his hand at yet another romantic mystery, THE EFFICIENCY EXPERT, written in 1919. 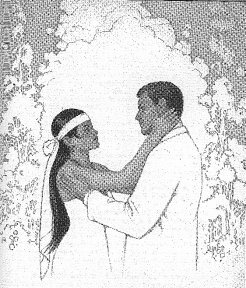 Beginning with this story, and including his future romantic mysteries, Ed began to imbue his characters with autobiographical characteristics. 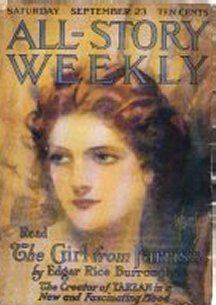 In 1921 Ed wrote what has previously been considered his best romantic mystery, THE GIRL FROM HOLLYWOOD. It was full of bits of autobiography and the Penningtons are only thinly disguised and easily recognizable as the Burroughs family itself. White the critics were not particularly kind in their reviews, the story is, nevertheless, well written and an entertaining read. 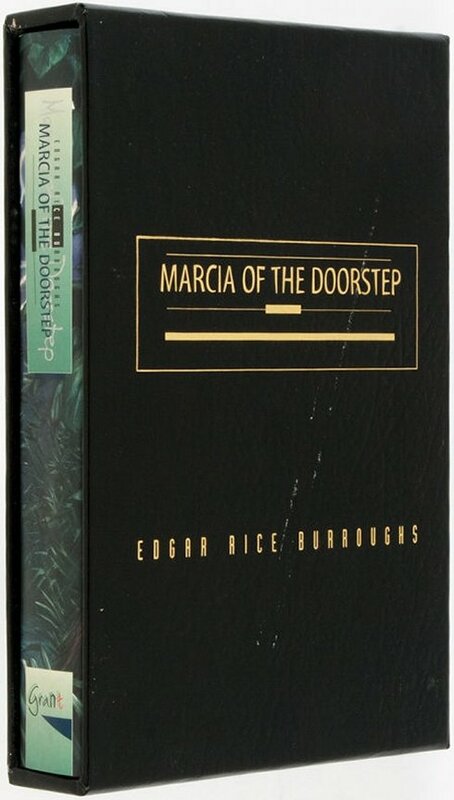 Ed's next romantic mystery was MARCIA OF THE DOORSTEP, the book you hold in your hands. Written in 1924 and the longest novel my grandfather ever wrote, at 125,000 words, it has remained unpublished until now. This was to be Ed's last rebellious protest against the constant demand for Tarzan or other fantasy stories that he felt he was being forced to write. He would occasionally write in other genres after that, but mostly short stories, and the occasional novelette which he was unable to sell. The story is full of Ed's own ideas and ideals, providing with a forum for his political and social beliefs. Lie all of his other stories it, too, is full of coincidences and melodrama. Once again Ed instills autobiographical characteristics in his characters. Marcus Aurelius Sackett is most assuredly based on my grandmother, Emma, who always endured Ed's erratic fortunes with grace. Marcia's sweet disposition must certainly be based on my Aunt Joan, who at one time wanted to be an actress. 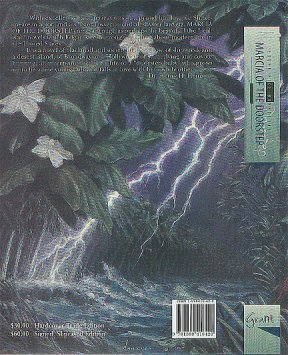 Submitted several times during his lifetime, it wasn't until seventy-five years after it was written, in 1999, that Donald M. Grant, Publisher, Inc. has at last made this long novel available to my grandfather's fans throughout the world. No longer can THE GIRL FROM HOLLYWOOD be considered Ed's best romantic mystery, for MARCIA OF THE DOORSTEP, must certainly rate alongside it as another terrific tale of the stage and Hollywood, in which love finally conquers all barriers. We are presenting MARCIA OF THE DOORSTEP here just as Ed wrote it in 1924. We have maintained his original style of punctuation even though the modern reader might be more used to a simpler more direct style of sentence construction. LIkewise we have maintained some racial references as they are used by villains and further show their negative qualities, or by characters referring to themselves or their kind in a manner common throughout most of this century. I trust that none of you will be offended by our maintaining of this authenticity. www.dantonburroughs.com Danton Burroughs was the grandson of Edgar Rice Burroughs. 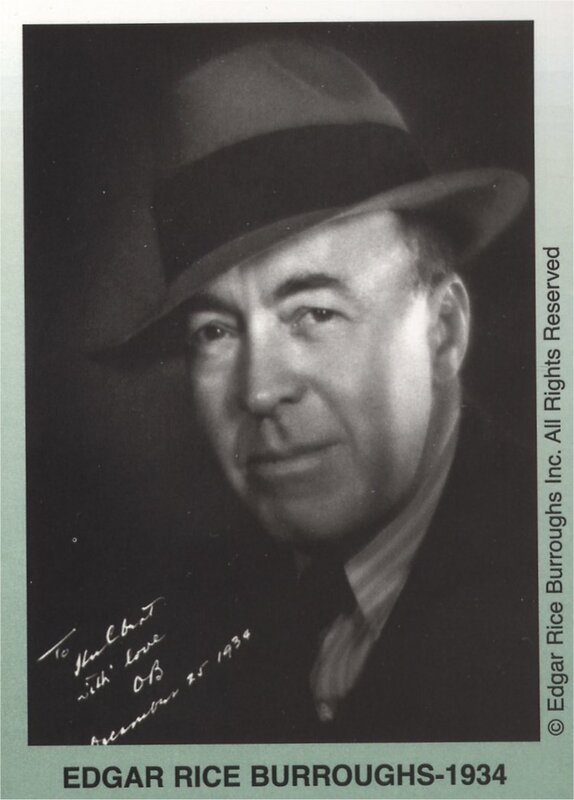 He was director of Edgar Rice Burroughs, Inc., and governed the worldwide commercial activities that utilize Tarzan and other ERB franchises. He was perhaps the most knowledgeable scholar, conservator, and collector in this field of popular culture. 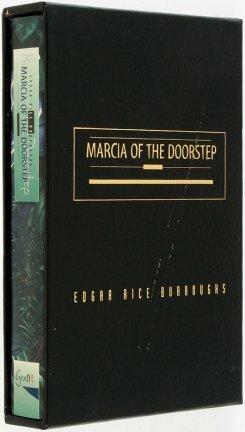 Edgar Rice Burroughs wrote four romantic mysteries, the last being Marcia of the Doorstep, the book you hold in your hands. 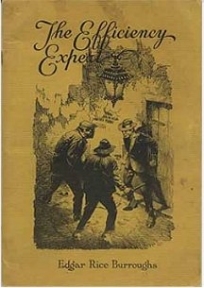 Written in 1924 and the longest novel he ever wrote (at 125,000 words) it has remained unpublished until now. It is a novel of blackmail and society high and low, of shipwreck and a desert island, of Broadway and Hollywood, of stunt flying and coyote hunting, all intertwined with the life of a "doorstep baby" who grows up to be a fine young lady and falls in love with her own brother. Mingled in with all this are unmistakable reflections of the author's own life and experience, from being a business failure to cruising the Pacific. The story is full of Burroughs' own ideas and ideals, providing him with a forum for his political and social beliefs. Like all of his other stories, it too is full of coincidences and melodrama. Once again Edgar Rice Burroughs instills autobiographical characteristics in his characters. Marcus Aurelius Sackett displays his own penchant for investing in faulty business ventures. 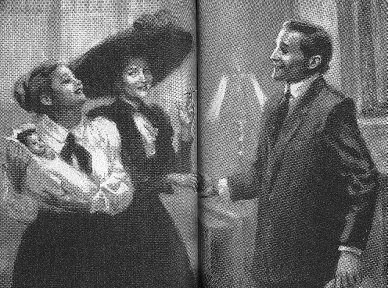 Clara Sackett is most assuredly based on his wife Emma, who always endured his erratic fortunes with grace. 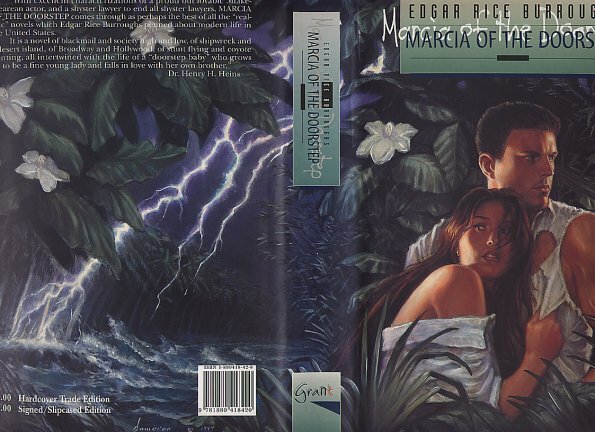 Marica's sweet disposition must certainly be based on his daughter Joan, who at one time wanted to be an actress.